By maintaining a clear understanding on the latest regulations under the Canadian Citizenship Act, immigrants to Canada can ensure they achieve their goal of becoming a Canadian citizen. The Canadian Citizenship Act has been updated in recent months, and so within this post, our team will explain the latest developments. One area that many older immigrants to the country struggle with is the need to speak English or French to a relatively highly level in order to be approved for immigration. Residents of many countries struggle with these requirements after spending the majority of their lives speaking their native language. The new Liberal government in Canada is set to make a change that will remove language requirements for specific immigrant groups. Immigration Minister John McCallum has said his government will look to bring back the age at which immigrants must meet language requirements to 54, from 64. In addition to changing the age at which new citizens must meet language requirements, the Canadian government is also set to change the knowledge requirements for their citizenship tests. Under the proposed changes, the age at which immigrants must meet knowledge requirements to become a Canadian citizen is set to change from 64 to 54. Another important development within Canadian immigration law is that the Liberal government are considering eliminating the government’s right to remove citizenship of dual citizens. Under Prime Minister Stephen Harper, the Conservative Government introduced bill C-24, which granted the government the power to revoke a dual-citizen’s Canadian citizenship if they were convicted of crimes such as spying, high treason or terrorism-related crimes. 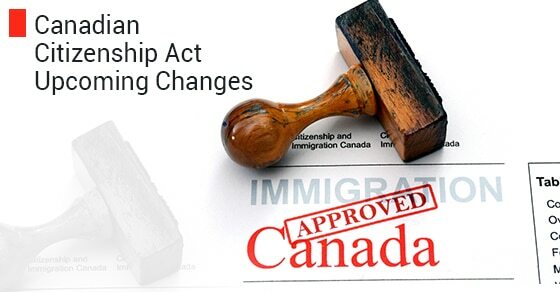 Another of the changes proposed by the Liberal government is a change in the amount of time adults are required to be in Canada before applying for citizenship. 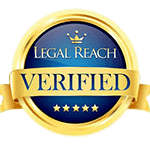 Under the current law, permanent residents must have been in the country for at least four of the last five years, before they begin their citizenship application. The new law will bring this requirement down to three years in the last five years, thereby opening citizenship up to a range of residents. 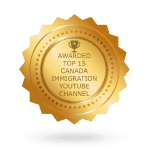 The evolving nature of Canadian immigration laws means new residents must work with an immigration specialist to ensure they meet the latest requirements. 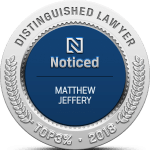 To learn more on the latest changes to the Canadian Citizenship Act, speak with Matthew Jeffery directly.